Pershing Square’s public fund is a bulwark against rising redemptions. 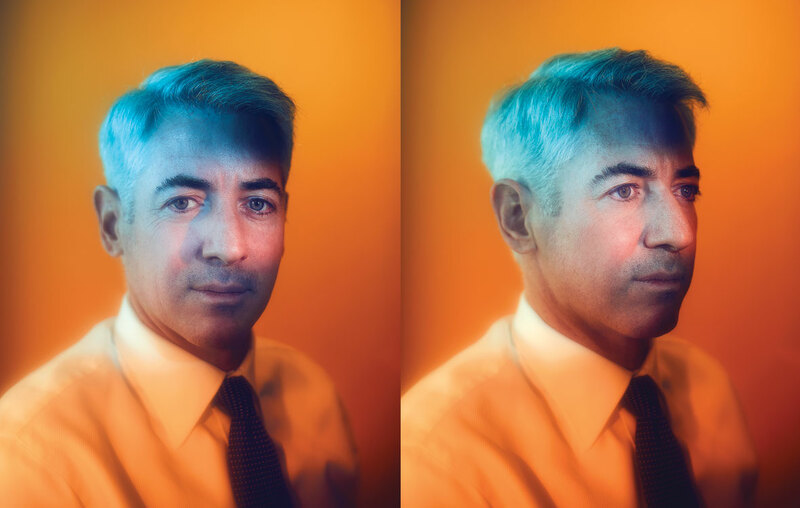 When Pershing Square Capital Management CEO Bill Ackman in 2014 launched one of the biggest publicly traded hedge funds in history, he envisioned a future in which it might be the only fund he ran, along the lines of Warren Buffett. That could well turn out to be the case — but not in ways Ackman expected. Now that fund, Pershing Square Holdings, could keep the beleaguered activist in the hedge fund business under circumstances that would likely have taken out other managers. That's because Pershing Square has had one of the longest losing streaks in the hedge fund business, which has led to more than $2 billion in redemptions in recent years. Some $350 million came out at the end of last year, according to calculations from public documents. With the first quarter of 2018 already behind it, Pershing Square is now in its fourth losing year, having faced some big defeats with a $4 billion loss on Valeant Pharmaceuticals International and close to $1 billion on its Herbalife short bet, which Ackman closed out entirely in March. Last year's losses were small — between 1.6 percent and 4 percent, depending on the fund. But they look worse, considering the broader market's 22 percent gain. And given the market turmoil of 2018, the losses are continuing. Pershing Square Holdings is now down 6 percent, and the firm's private funds have fallen about 3 percent, according to individuals familiar with the performance. That's also worse than the broader market, as the Standard & Poor's 500 stock index has fallen 2 percent this year. The famous activist investor is known for his persistence and ability to keep going in the face of long odds. But Ackman is still in business primarily because he has structured his firm to weather the storm, people familiar with his business model note. Pershing Square's traditional hedge funds, which are private vehicles, have had redemptions ever since the Valeant debacle, but only one-eighth can be taken out per quarter. The $350 million that came out of those funds at the end of last year amounts to about two-thirds of redeemable capital. 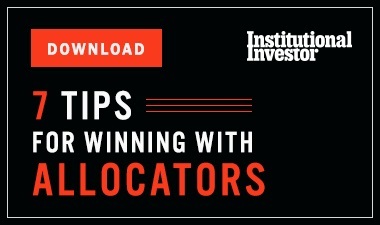 As previously reported by Institutional Investor in December, losses during the previous two years had already led to about $1.7 billion in redemptions. Many big institutions that have been redeeming for years include the Blackstone Group, which has been an investor since Ackman launched Pershing Square in 2004 but is still in the fund. Some time ago, JPMorgan also quit recommending Pershing Square on its platform, according to an individual familiar with the move. The Wall Street Journal earlier reported those names, noting that most of the fund's redeemable assets had come out of the fund. Even if the losses and redemptions continue, not all of the investors in the private funds will be gone this year, however, according to individuals familiar with the matter. If everyone were to redeem this quarter, it would still take another two years for everyone to leave, because of the funds' structure. Meanwhile, Pershing Square Holdings still has $3.9 billion, and another $500 million is in an SPV that solely invests in ADP and which is still locked up for four years. Ackman and his employees account for approximately another $1 billion. 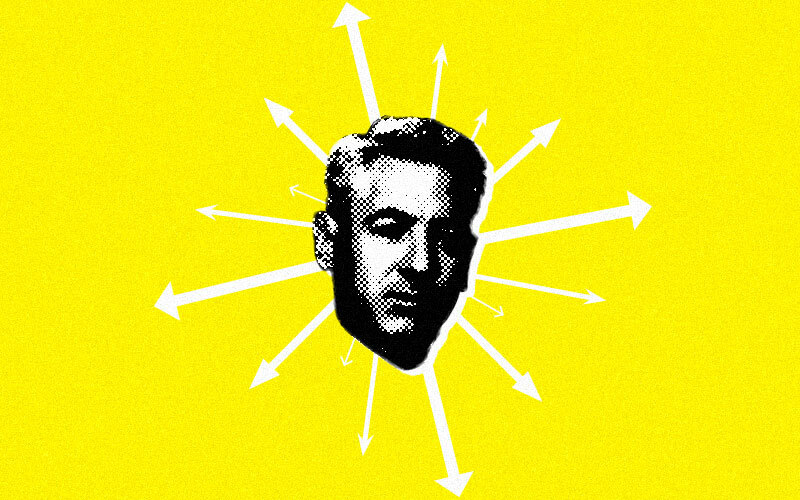 At its peak, Pershing Square had $19 billion. 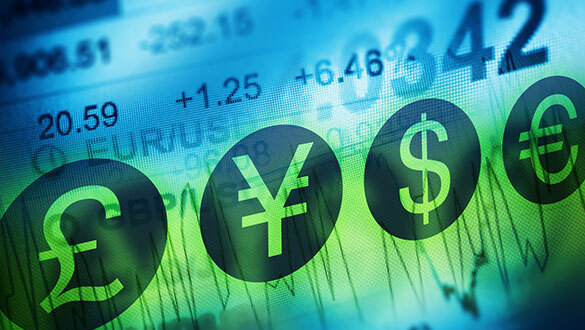 Firm-wide assets were $8.2 billion as of March 31. Earlier this year, Pershing Square Holdings, which is trading at a 25 percent discount to NAV, said it plans to buy back some $300 million worth of shares. Some investors have redeemed form the private funds to buy those shares, which not only are trading at a discount to NAV but have lower fees, according to individuals familiar with the matter. 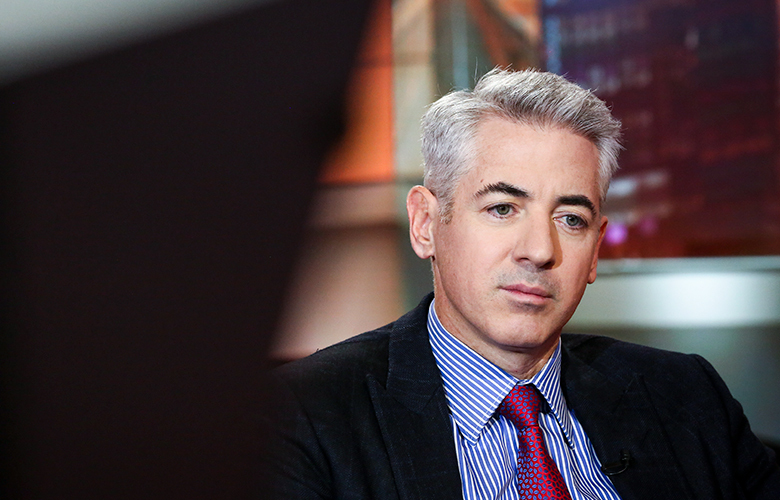 Ackman has repeatedly pledged to end his poor performance. Earlier this year, he cut staff and management fees and said he would devote all his time to investments, putting partner Ben Hakim is charge of dealing with investors. Ackman is no longer trying to replace the capital that has left. Still, he has a long way to go to come back — and a down market isn't helping. His biggest holding, ADP, is up 13 percent on Pershing Square's average price of $104 but is only up 1.3 percent for the year. His second-largest holding, Restaurant Brands, is down more than 9 percent. Meanwhile Chipotle is up 12 percent this year — but at $329, it's nowhere near Ackman's purchase price of $405. And shares in Fannie Mae, a long-shot play that depends on either the U.S. government deciding to release the mortgage giants from conservatorship or a positive resolution of a lengthy court battle, is down more than 40 percent this year, as any positive Washington resolution appears unlikely soon. He has had some winners, too, and has been making non-activist investments to buffer the portfolio. This year, Ackman made about $100 million on Nike, which he recently sold. And he's taken a stake in United Technologies, along with fellow hedge fund manager Dan Loeb of Third Point. The company has talked about a breakup, which could turn it into a big winner, but so far it's down almost 2 percent this year. Pershing Square's early investors have done well — since launch in 2004, the firm's Pershing Square LP fund has produced an annualized return of 13.6 percent, double the gain of the S&P 500, according to its year-end letter to investors. But that's cold comfort to Pershing Square's investors who invested in recent years, including 2014, when it gained almost 40 percent. Since then, these investors have lost money.